Total Auto can take care of all of vehicle maintenance requirements. From our well equipped workshop here in St Neots we have all the latest equipment to allow us to diagnose and repair your vehicle as well as carry out routine servicing and maintenance. 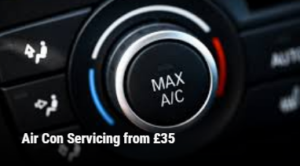 Servicing – From a simple oil change through to a full engine service taking into account oil, fuel, air and pollen filters we can offer a spectrum of options for your car or van service all at a great price. We use only high quality aftermarket service parts and where requested or if the car is still within manufacturer warranty we can supply and document OEM original parts also. When it comes to oils we use good quality oils for general servicing matched to the spec of the car and can supply vehicle specific oils for vehicles with special requirements. 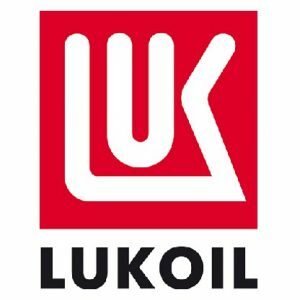 Our Premium Grade oil of choice is LUK Oil which carries over 400 manufacturer accreditations including BMW, Mercedes, Porsche, Renault, VAG and Ford among others and is ideal even for in warranty servicing and also at a great price. MOT – We offer a managed MOT service at no extra cost to our clients. This means that you have the opportunity to get a truly honest MOT where the MOT station will not benefit from any repair work and they also have to justify failure decisions to our mechanics making sure that the MOT is fair and correct. Servicing & MOT Equivalent for Classics over 40 Years old – Why not let us take car of the servicing of classic or collectors car? We will handle it with love and care and ensure that it gets everything it needs. 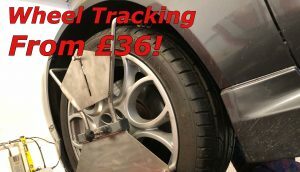 We will also carry out a MOT equivalent inspection and document the results with our mutlipoint check, that despite being MOT Exempt helps provide peace of mind when driving it. Repairs – Whether it’s a troublesome clutch, exhaust, engine warning light or a strange noise or rattling sound. We can handle any repair to your vehicle. With the latest diagnostic equipment and test gear we can quickly diagnose any problem with your vehicle. We can offer competitive pricing on any repair work also helping to reduce the pain of unexpected repair costs.